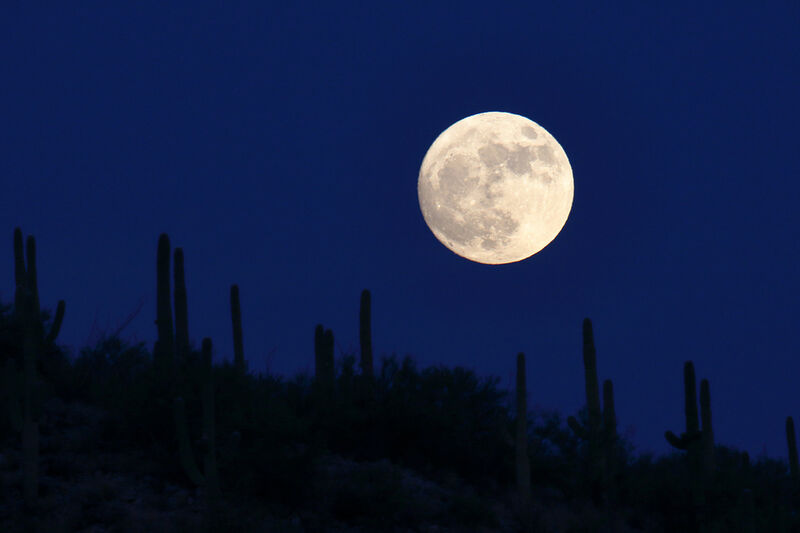 ~ This week we had a “supermoon” with the moon coming the closest to the earth since 1948, not to return so near until 2034. 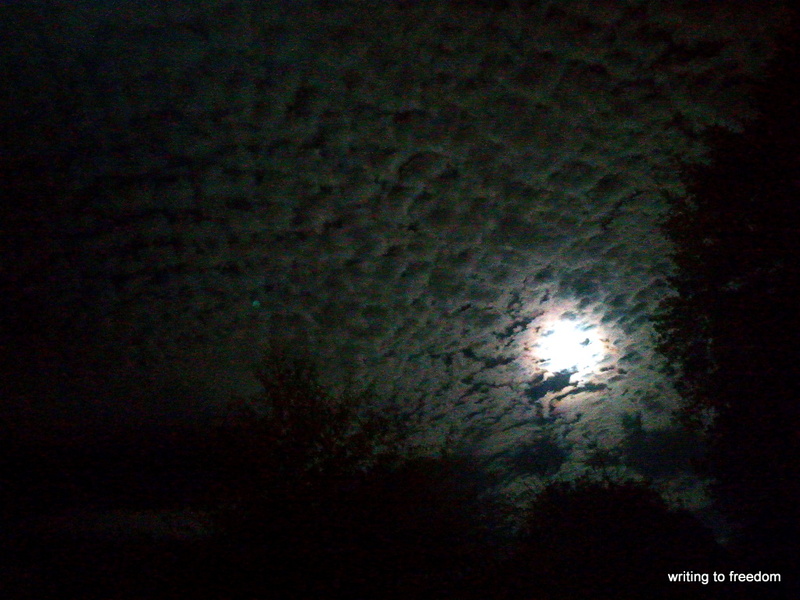 Walking around a local park the soft puffy clouds seemed to be dancing with the moon, inspiring my silly poem. Here are some wonderful supermoon photos from photographers around the world on Space.com. I wasn’t thrilled with my pics either, but the moon was wonderful. Yes, it might be time for more play and laughter. 🙂 Thanks Lorrie.